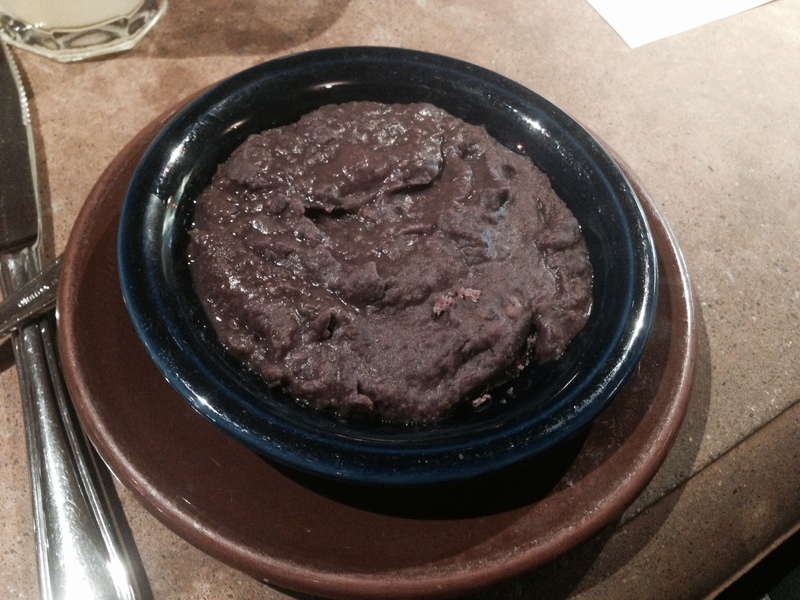 Here’s another great find for those that love Mexican food. On Mission St. in San Francisco, this little gem offers organic Mexican Cuisine. 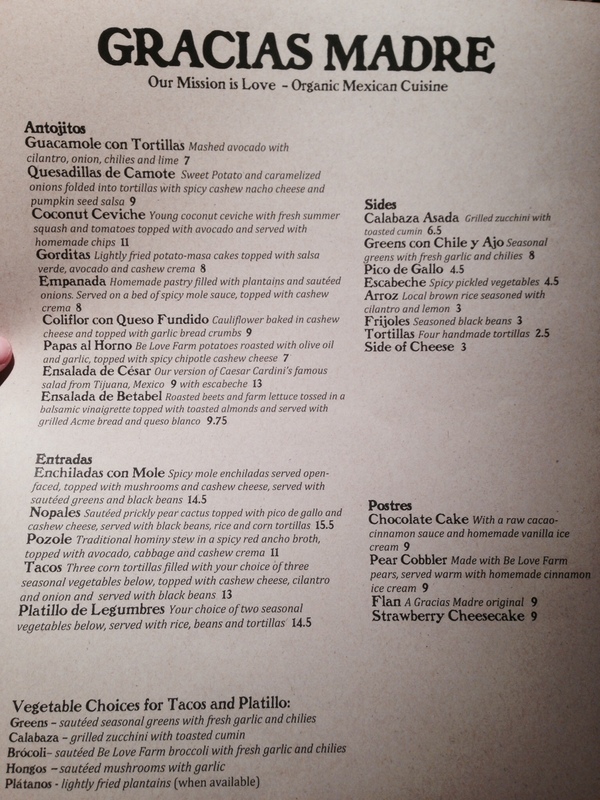 Here’s a peek at the menu and here are a few of the dishes Melissa tried while she was there. 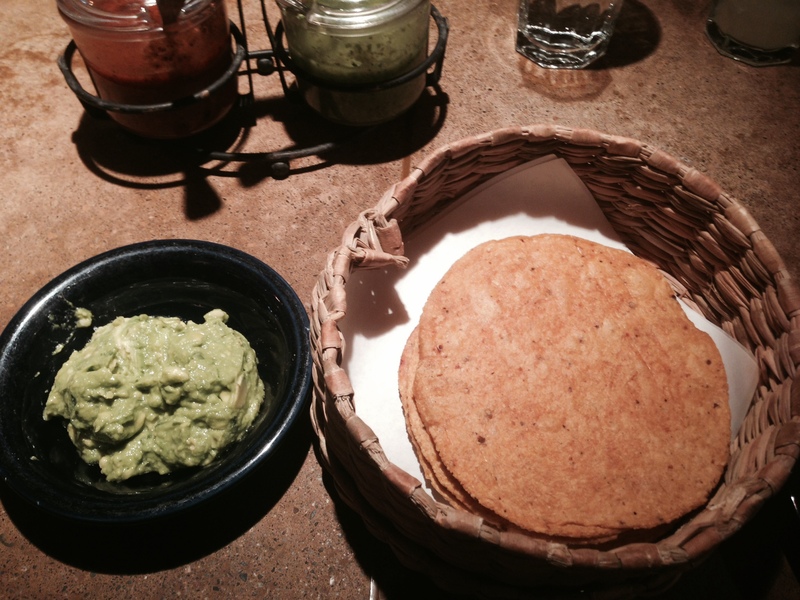 Their fresh tortilla and guacamole. 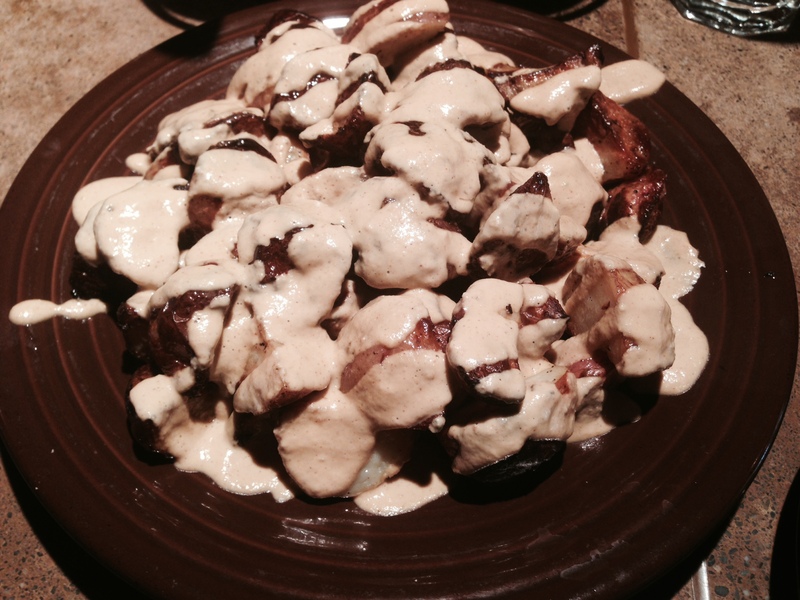 Black beans, and their Papas al Horno, which are potatoes roasted with olive oil and garlic, with a spicy chipotle cashew cheese. For more information on Gracias Madre visit their website at www.gracias-madre.com.